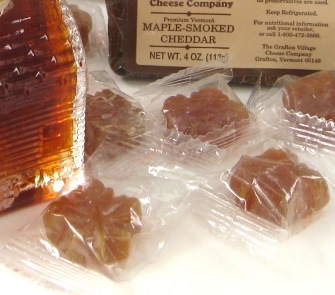 Also referred to as maple drops these hard candies are individually packaged. Keep them cool and they'll last a long, long time. Taste just one and they're likely to disappear fast though. Fill a candy dish and they make wonderful office candies. 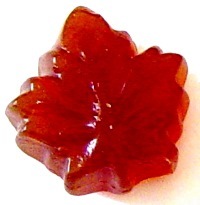 They also make wonderful stocking stuffer candies. We could go on and on! Each candy measures 1" wide x 1" tall x 5/16" thick. 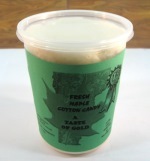 For a look at the packaging, click on the maple drop image to enlarge.